Discover how our special mix of enthusiasm and digital marketing expertise can help you find the recipe for some sweet Search Engine Optimization success. 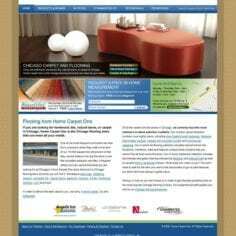 Home Carpet One is a Chicago-based carpet, tile, and hardwood flooring supplier. 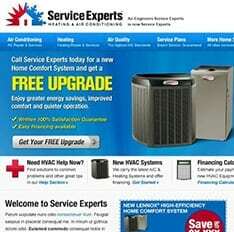 Vizion Interactive redesigned their website for increased usability and optimized it for search, driving increased traffic. 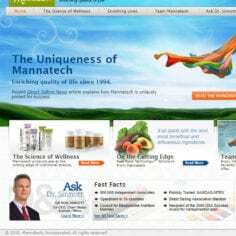 A multi-national multi-level marketing firm that sells dietary supplements and personal care products, Vizion was asked to redesign the All About Mannatech website. 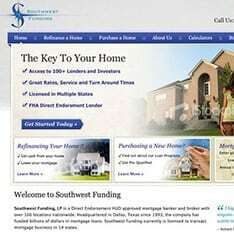 A provided of home loans, based in Dallas, Texas, Southwest Funding engaged Vizion for a redesign which would be more conversion-focused and SEO friendly.